Holiday Selections - Grade 3 Here is a dynamic and unique setting of this traditional carol. 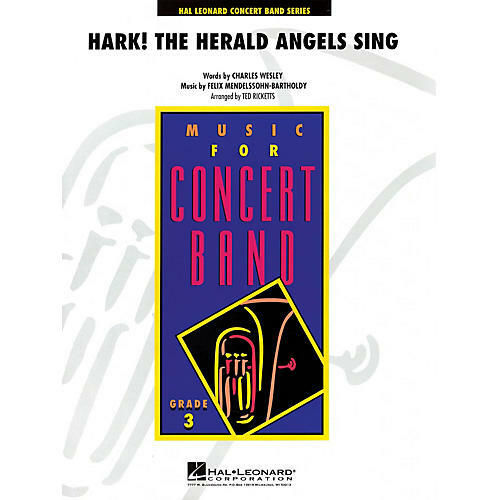 Ted uses fanfare-like brass passages at the beginning and end contrasted with a middle section that features the melody set in 3/4 accompanied by creative counterlines and textures. An impressive addition to any holiday program!